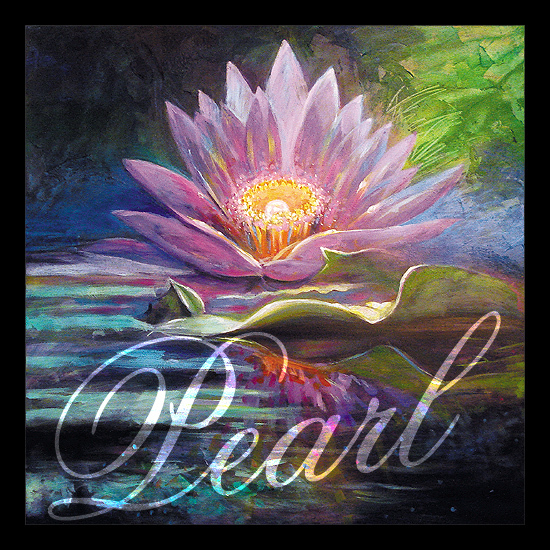 A new level for the truly transcendent recording artist. 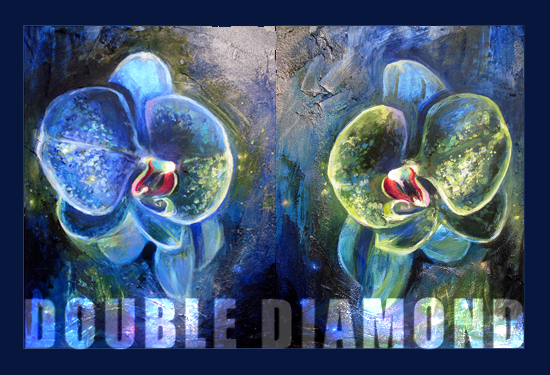 This highlighted orchid duo is the latest in my floral series celebrating certification levels of the recording industry! 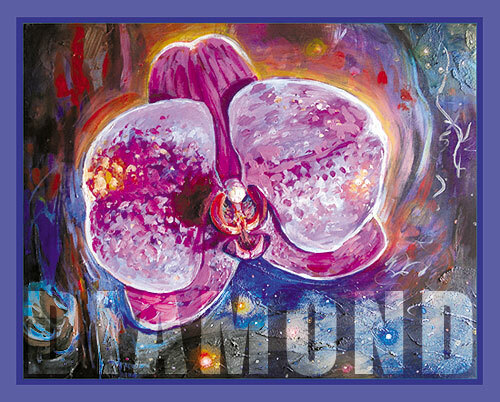 The beautiful orchid as "Diamond" - part of my floral series celebrating recording industry certification levels!